Aronchupa is known for their quirkiness and they have done it once again. When 'I'm An Albatraoz' came out we all thought that the song was slightly strange but had a great beat to it. The song then dominated charts around the world and put AronChup on the map. The Swedish footballer/rapper/singer/songwriter/DJ/record producer/record label owner has done it once again with his brand new single. He has collaborated with Little Sis Nora to create this rather strange but catchy tune called 'Llama in my living room'. If you are thinking what I am, yes it does sound a lot like 'I'm An Albatraoz' but I still think it is going to do fantastically well! 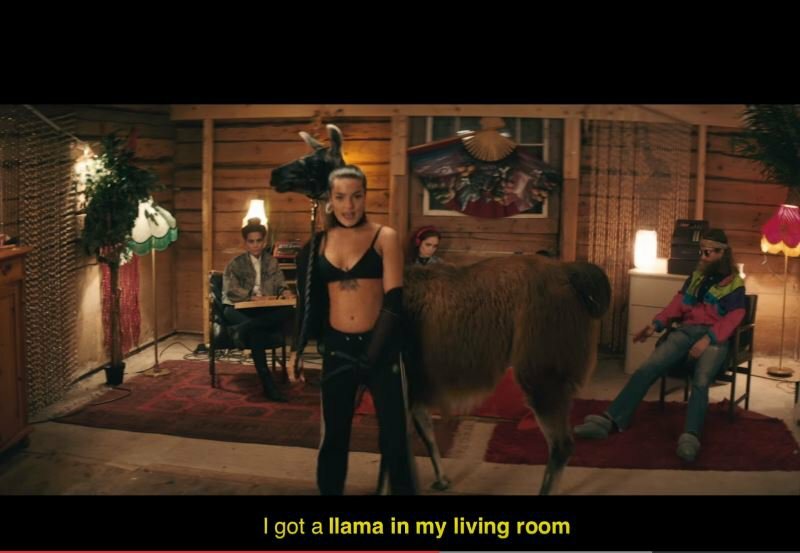 Listen to the catchy tune below you will soon wish there was a Llama in your living room!